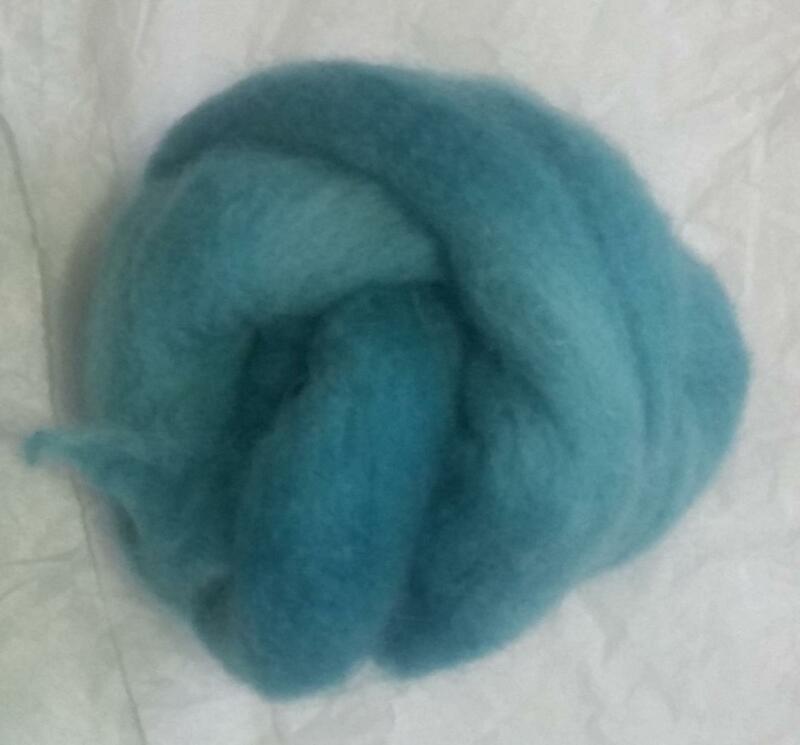 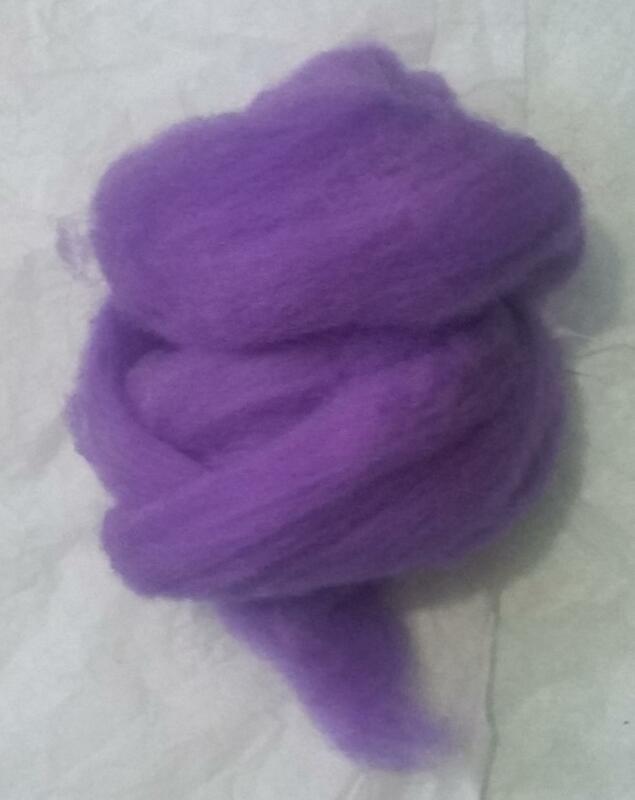 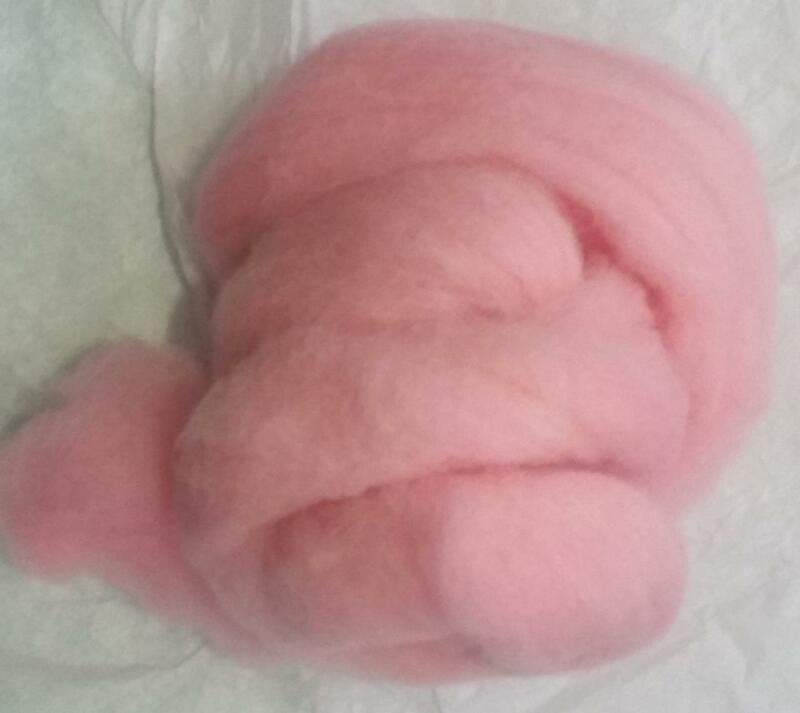 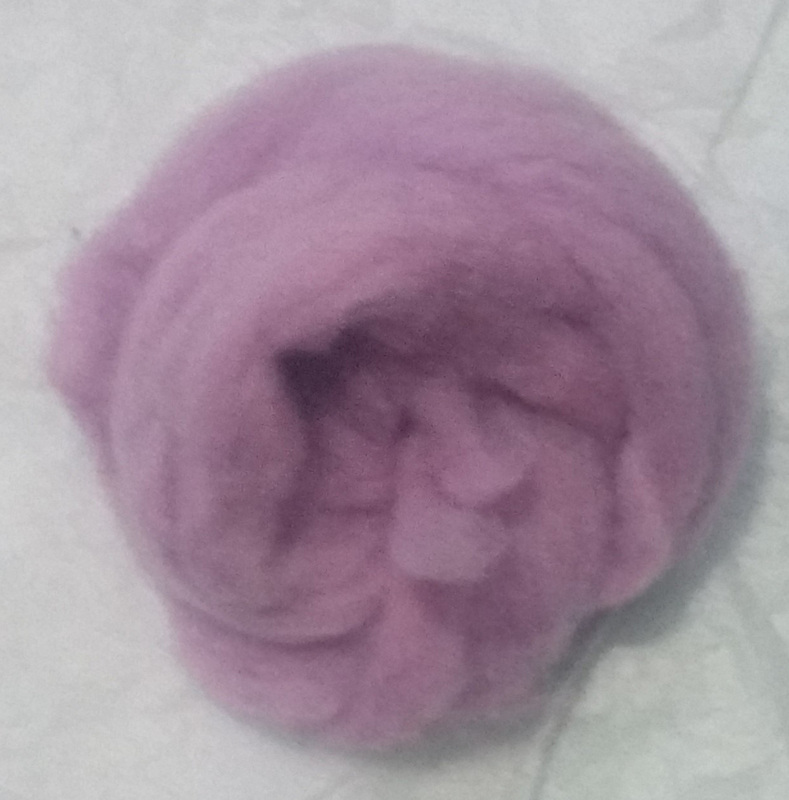 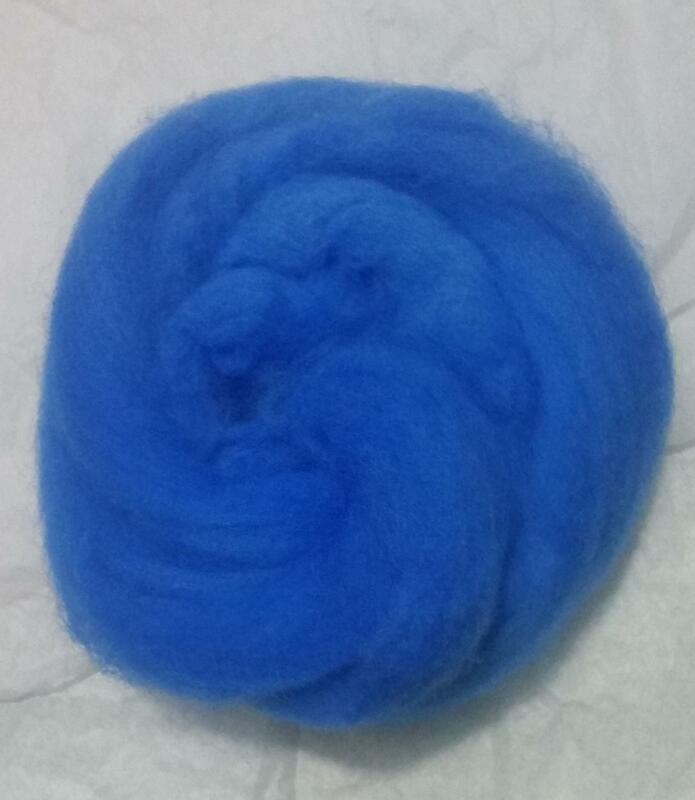 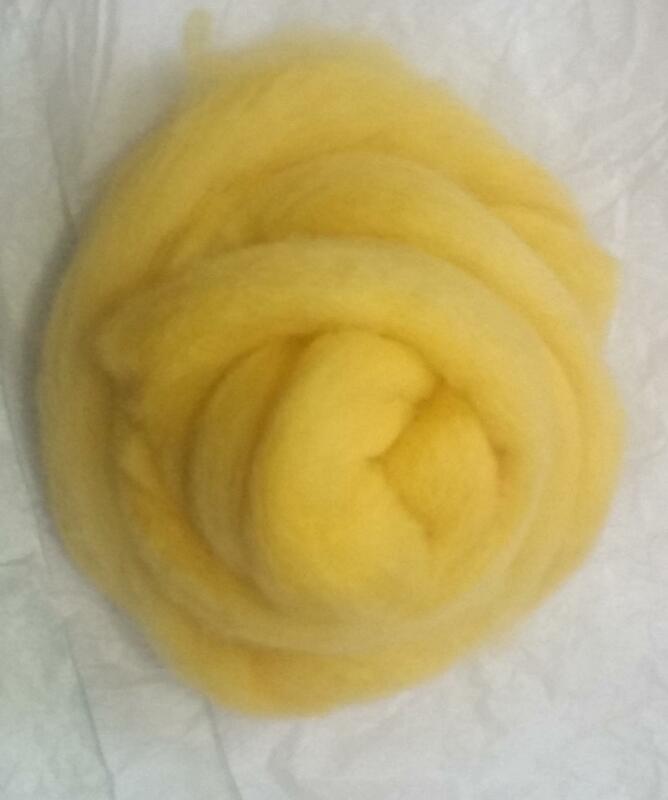 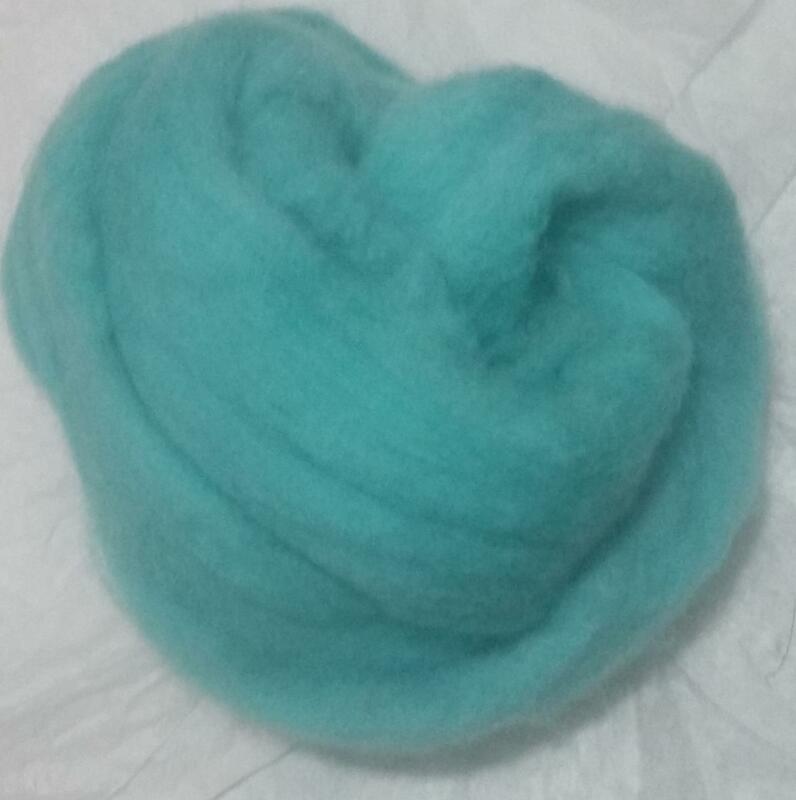 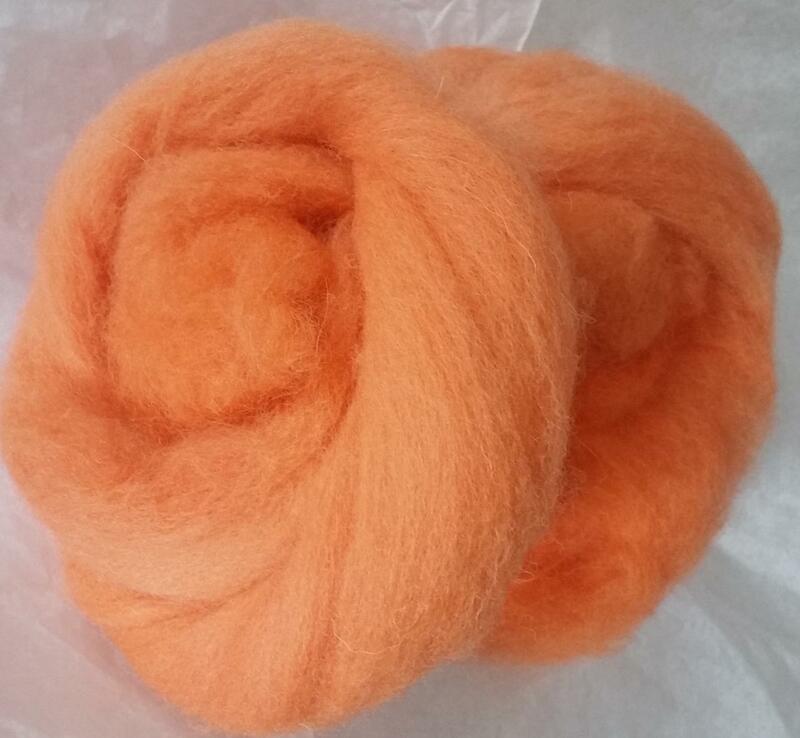 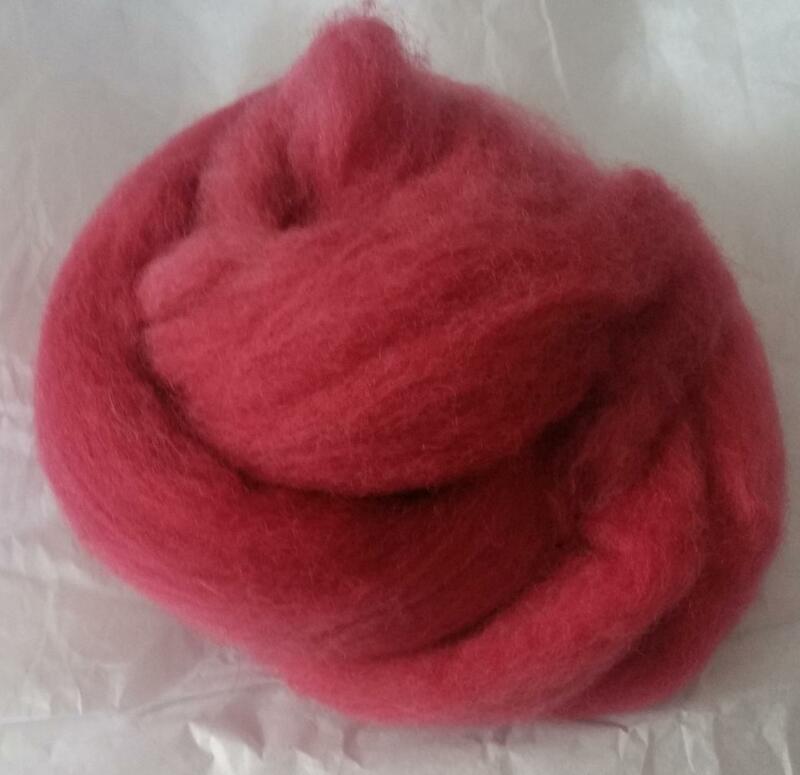 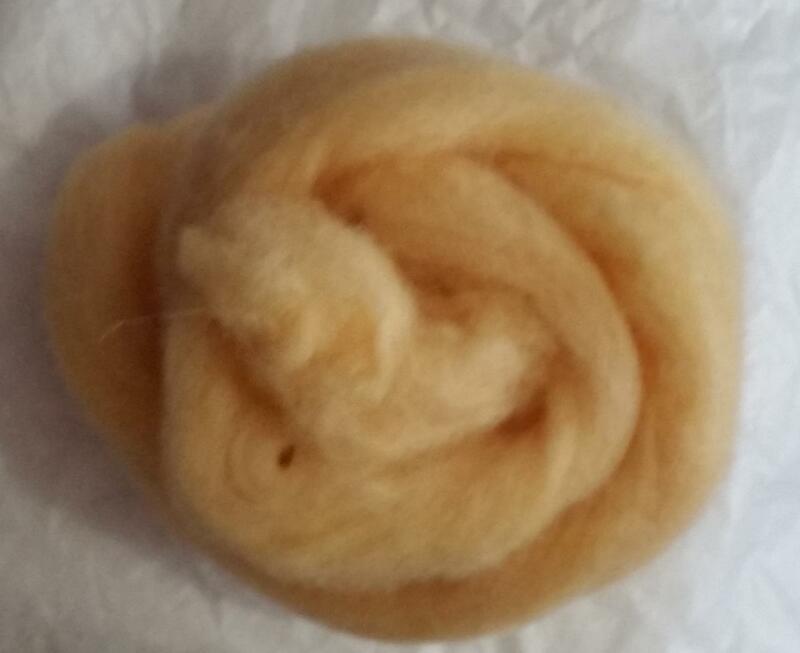 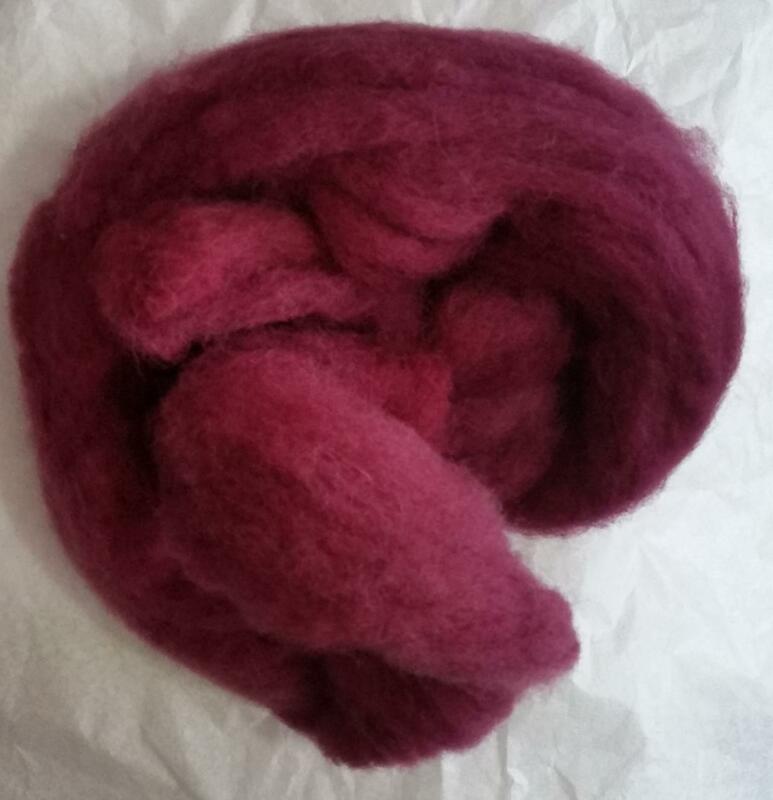 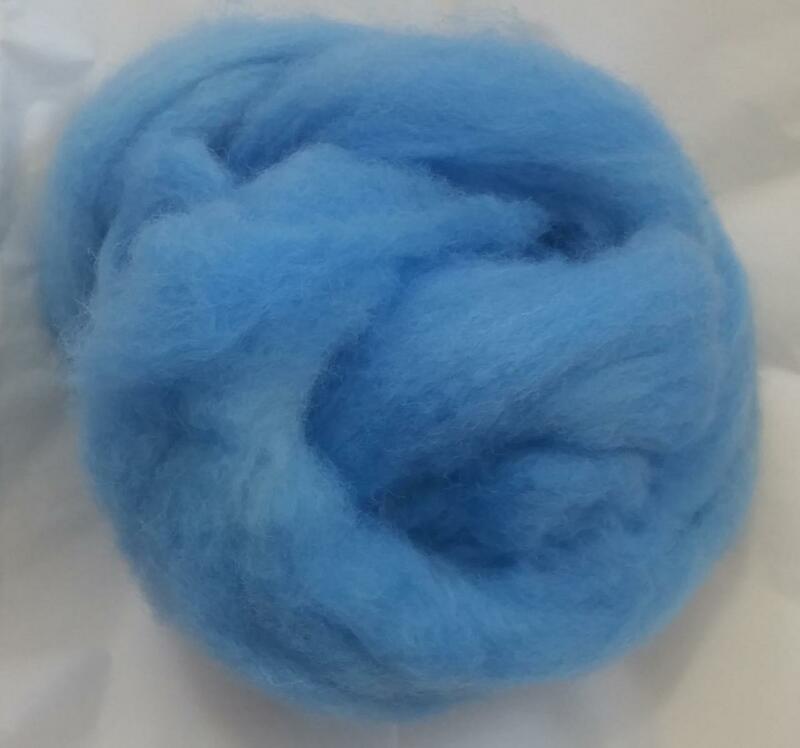 We have many different colors available for our roving/top. 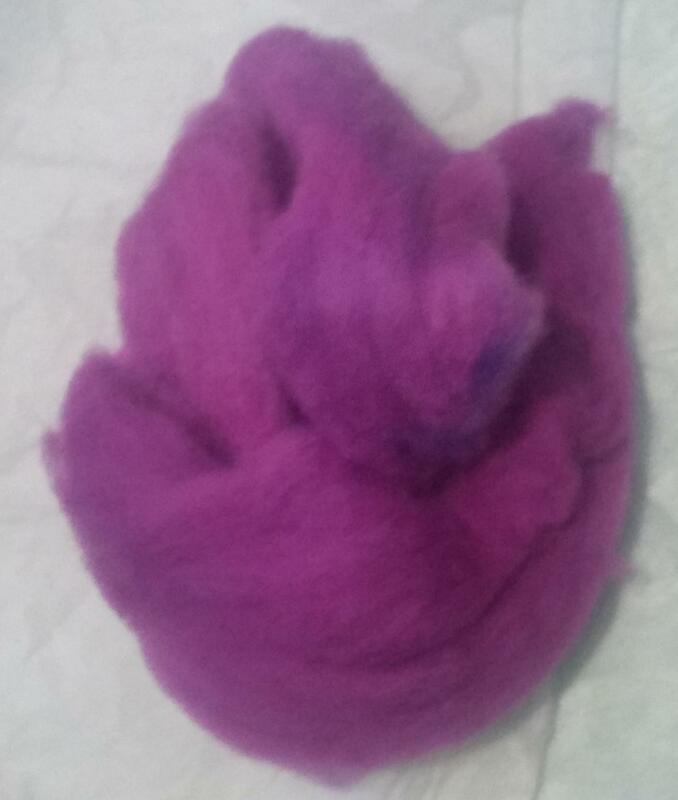 We add color at no additional cost. 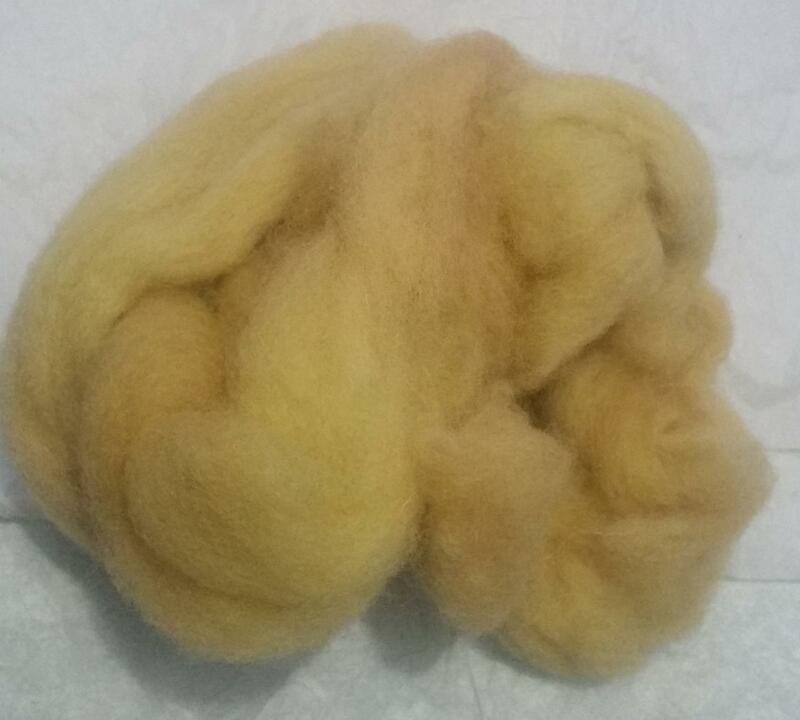 The pictures below are on Chevoit wool, colors may change or vary when applied to different fibers. 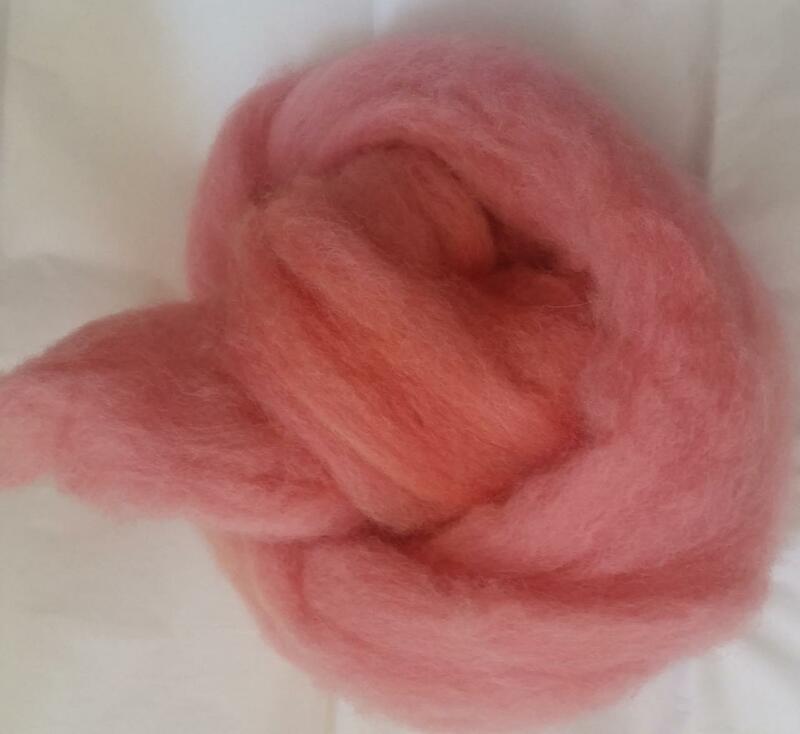 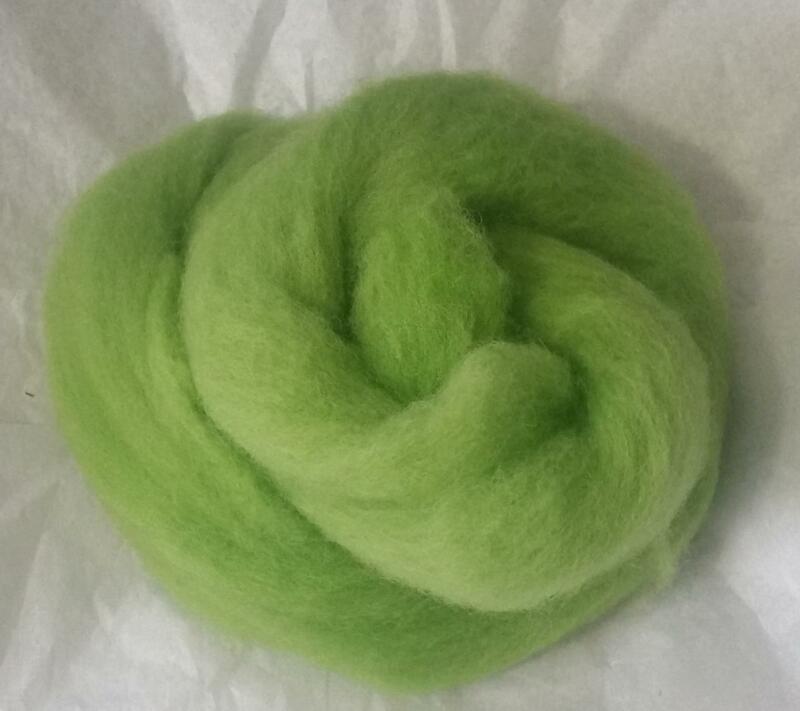 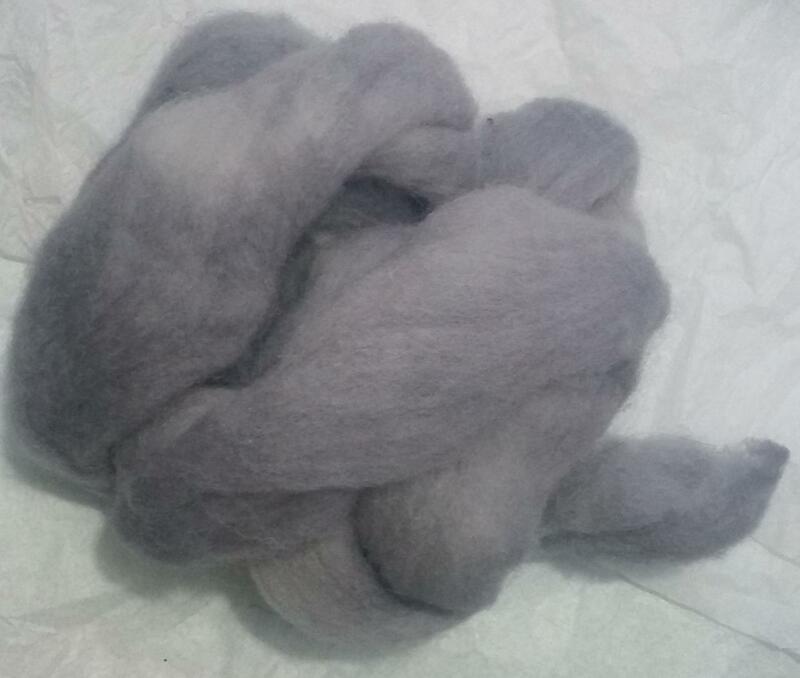 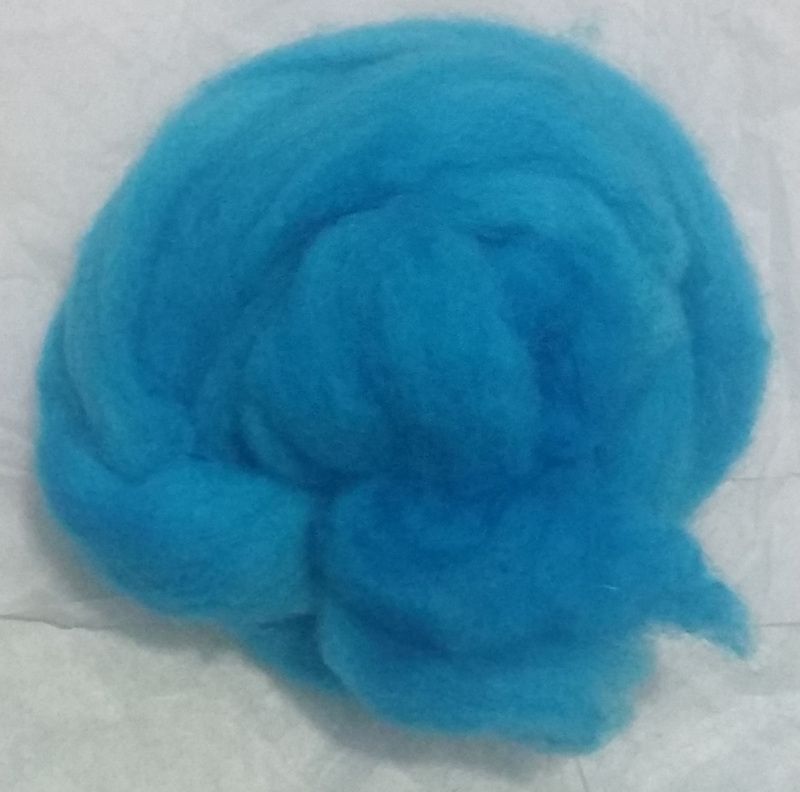 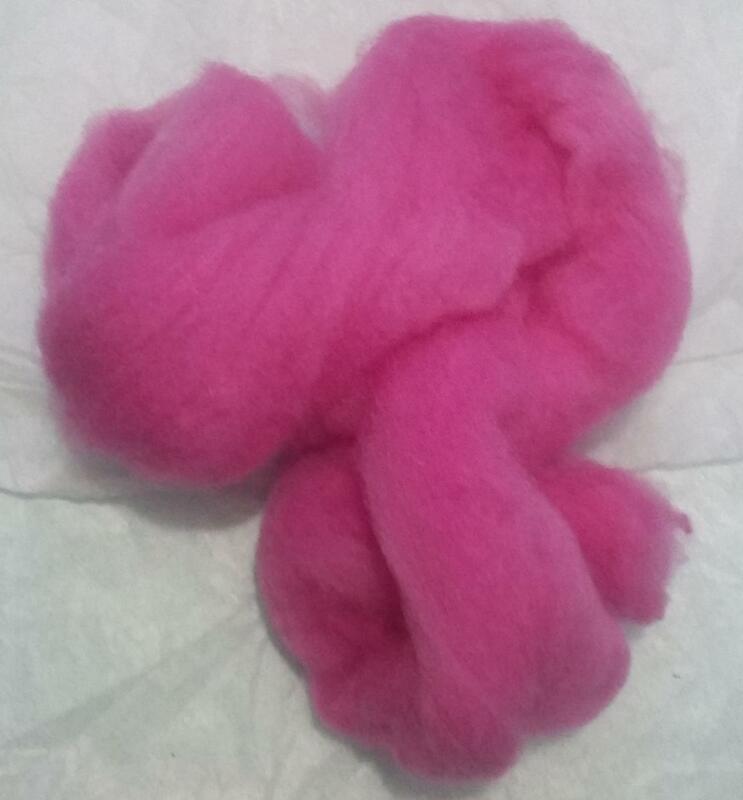 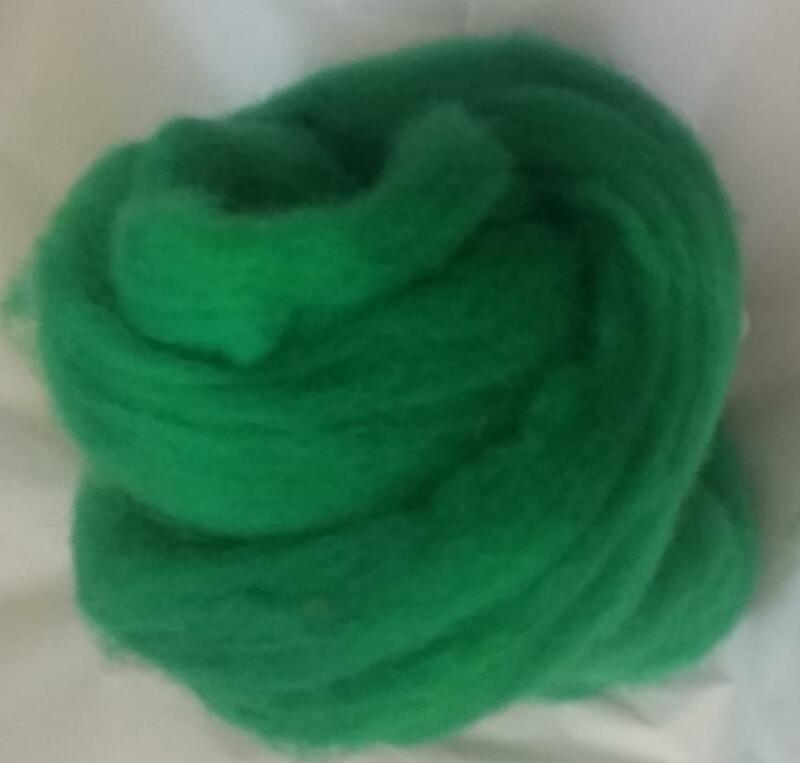 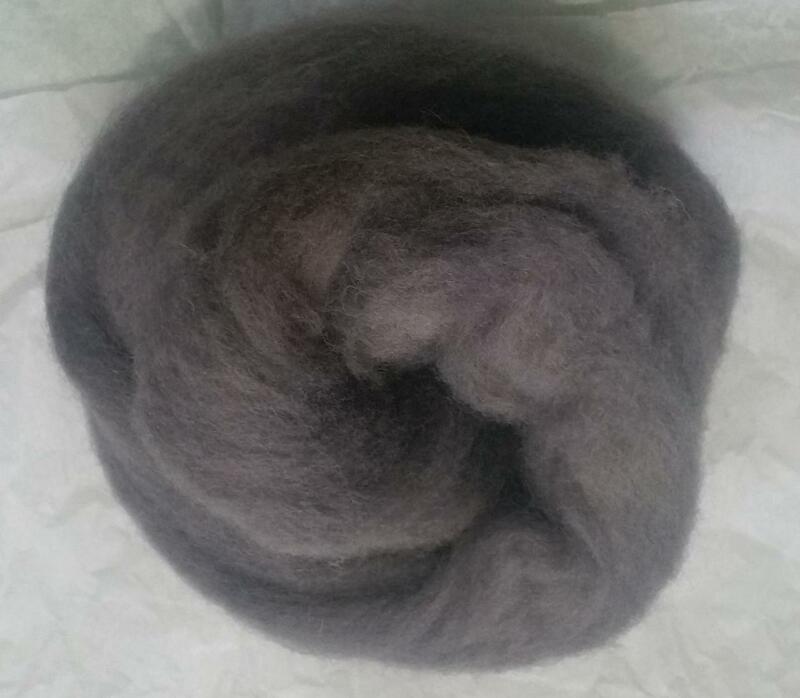 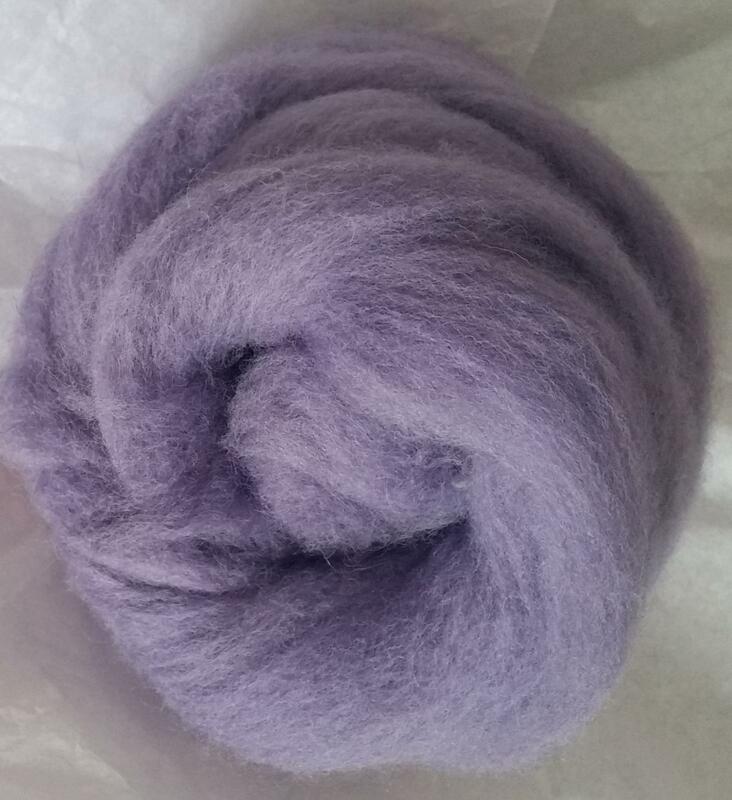 Quantities available are as little as one tenth of an ounce for fiber already in stock, 1/2 ounce for fiber requiring to be dyed. 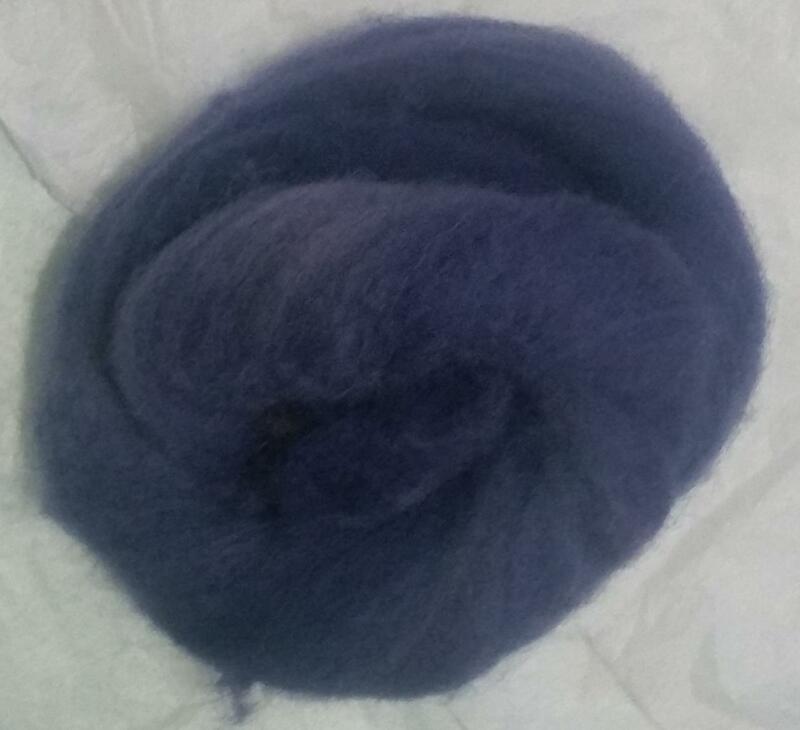 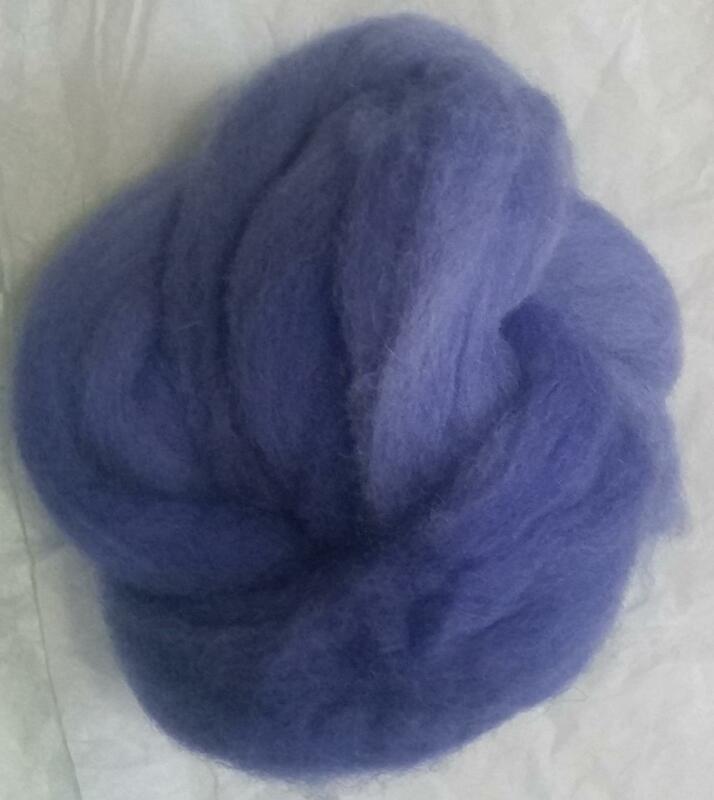 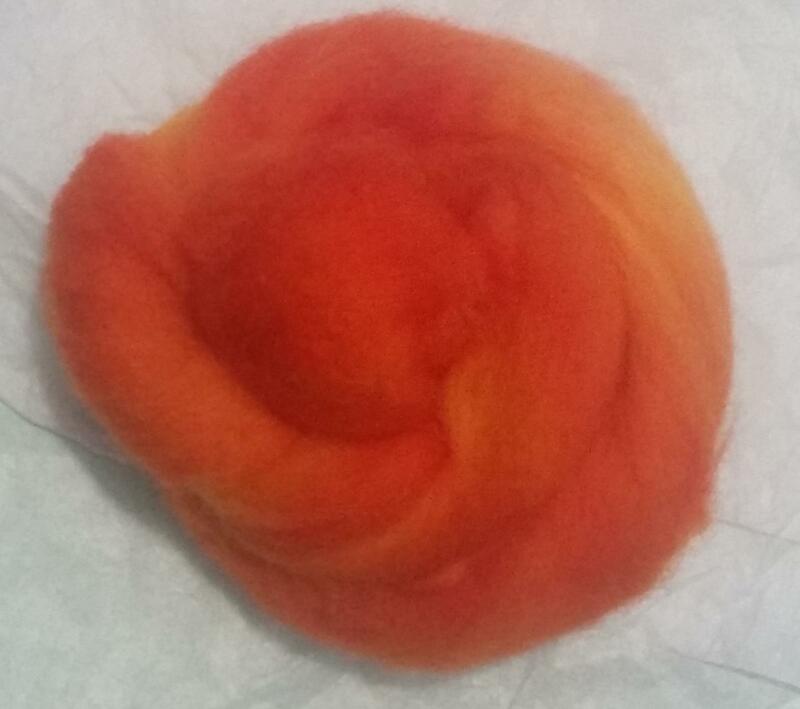 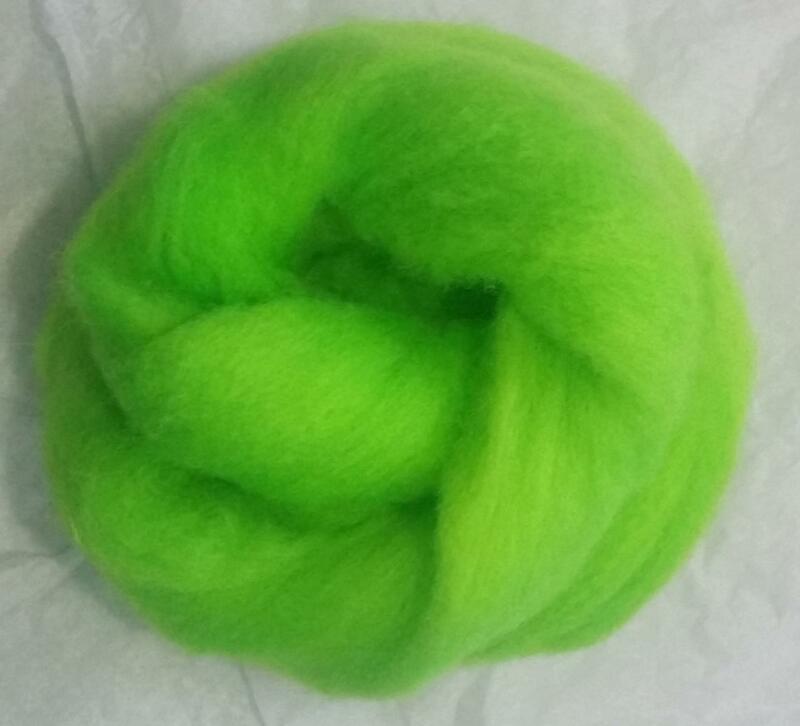 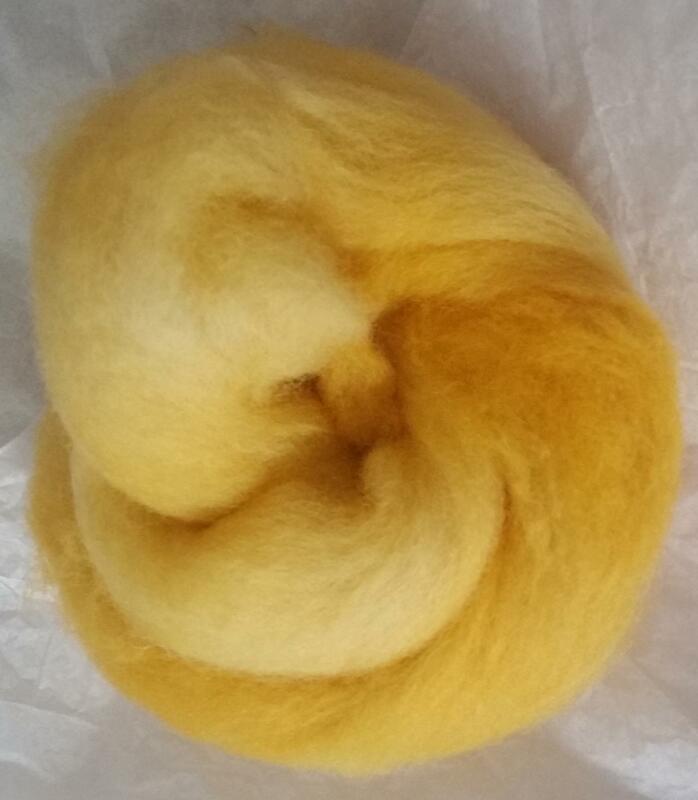 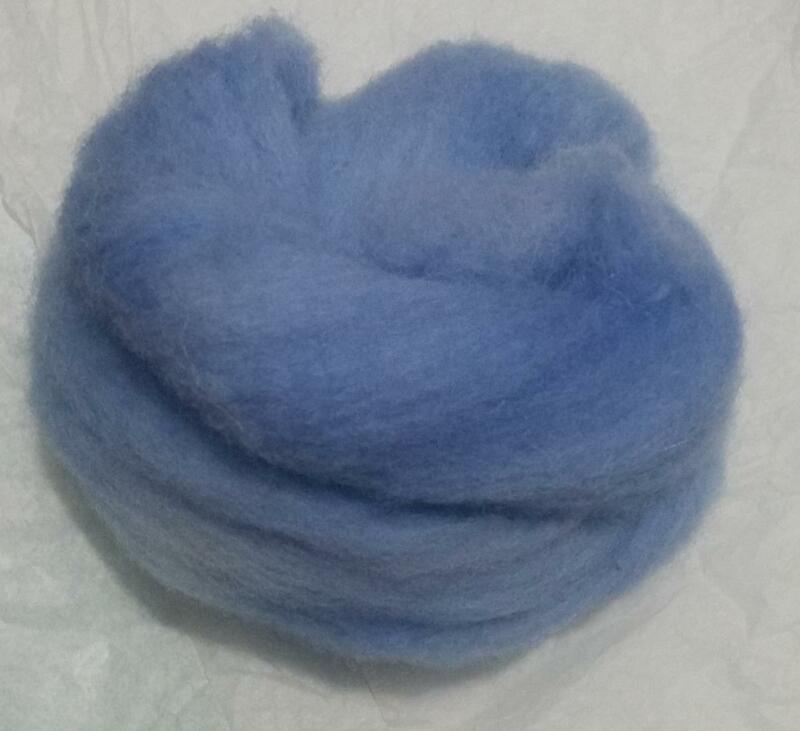 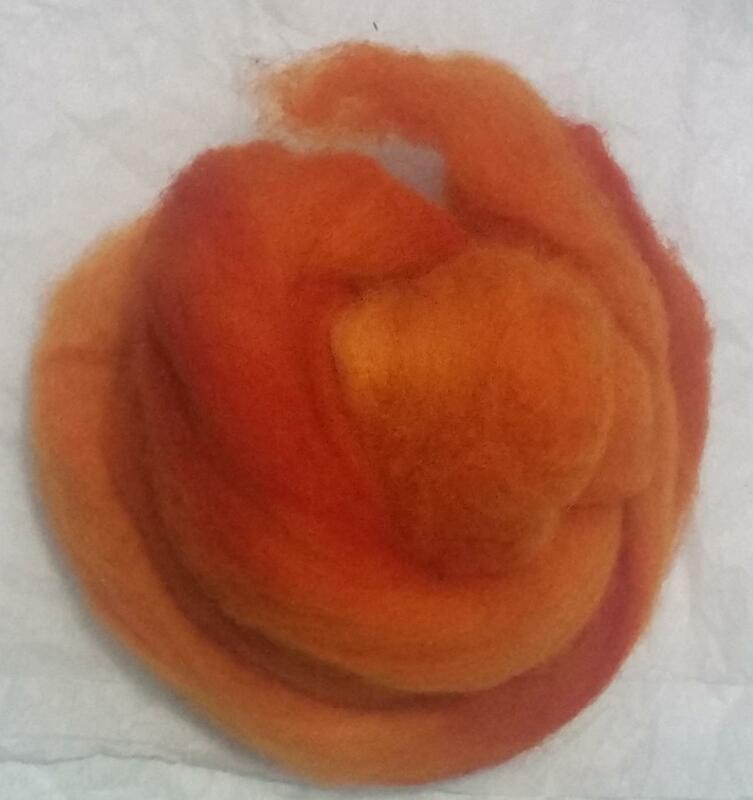 Custom orders will require a down payment prior to dyeing. 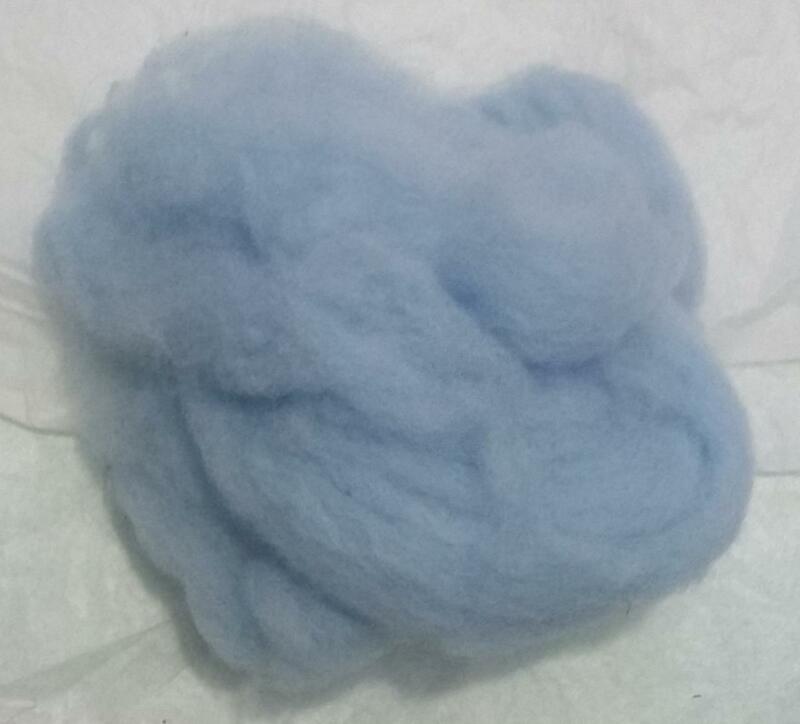 Chevoit (as pictured below) is priced at $2.00 per oz.